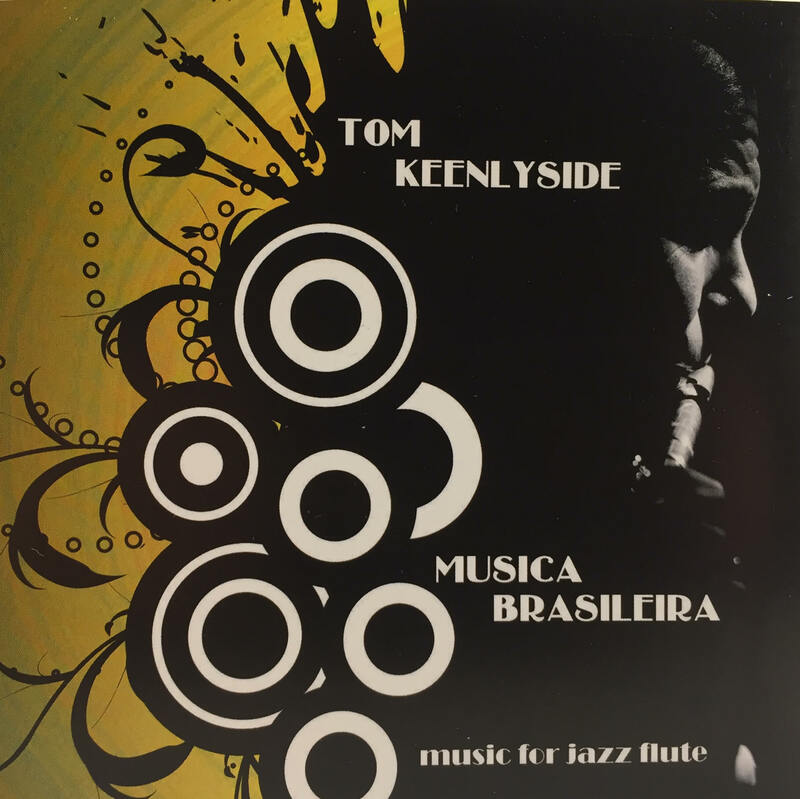 Tom Keenlyside's latest albums out now. 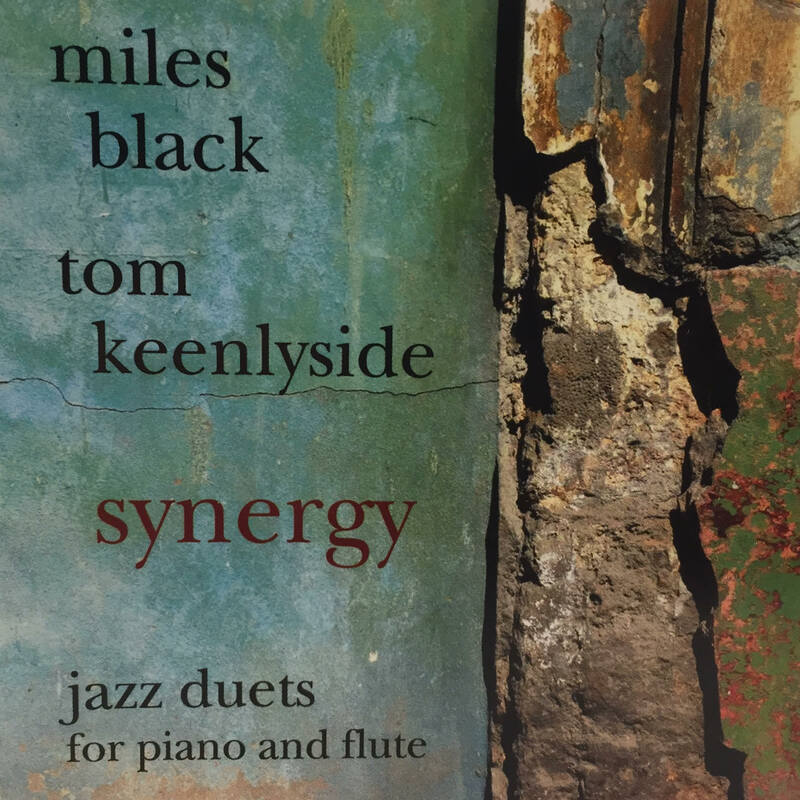 Synergy represents the long standing artistic vision and friendship of pianist Miles Black and flutist Tom Keenlyside. The music is melodic and spontaneous; it roams the jazz landscape with passion and authority. Black and Keenlyside play together with contrapuntal grace, weaving through challenging harmonic structures steeped in the jazz tradition. 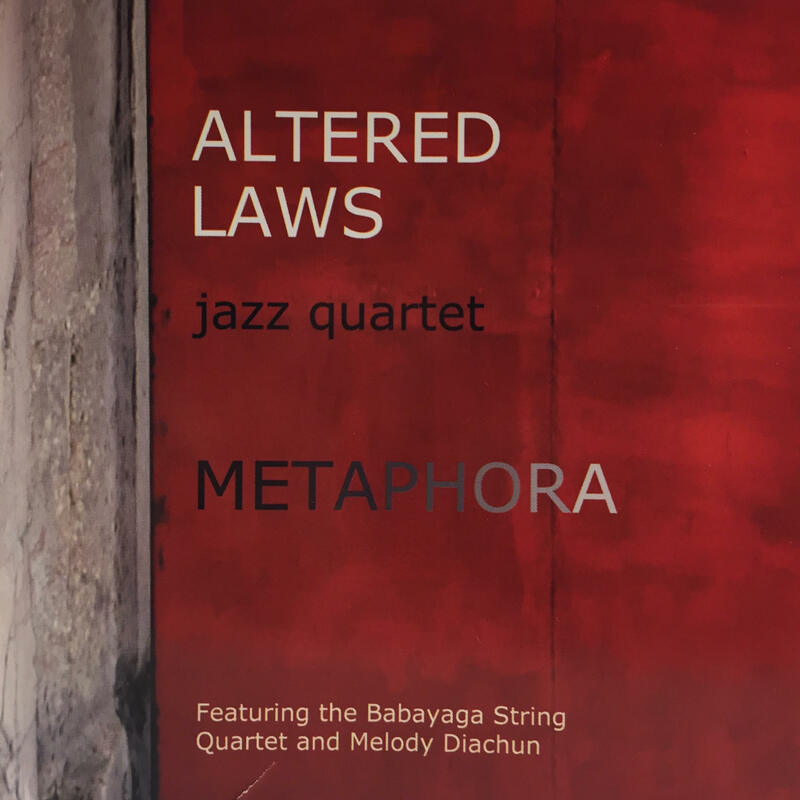 Metaphora explores many sounds – Latin, pop, Brazilian, mainstream and avant-garde jazz, – subtly at times, and others with intense forward-drive. The compositions (originals by Black and Keenlyside) are all melodic, as are the phrases and solos of the musicians, but melody can be hypnotic, light-hearted, surreal, eager, it can lurk just around the bend – such as in the track “One O’ Clock Slump,” and it can soothe heart and soul as we lay our worries by the wayside – such as in “Back Bacon.” Metaphora is a wayfare through jazz in its many forms as played by expert musicians. In the spring of 1963, I was treated to my first exposure to any kind of music from Brazil, in the form of the iconic “Girl From Ipanema”. I was astonished at how present, clean, and, well, perfect the music sounded. Dry and sonically unadorned, the harmonies and stark melodic beauty of Astrid Gilberto’s voice popped out of the hi- fi like diamonds. It had an enormous effect on my early teenage ears, and would continue to influence my jazz playing as I followed my musical muse. Later in my teens I would seek out the works of the greats and gradually arrive at a vague inkling of “saudade”, the longing that weaves through much of Brazilian melody and harmony. Baden-Powell, Luis Bonfa, Luis Eca, and, of course, Jobim found their equal billing in my heart along with Coltrane, Miles, and Cannonball. Throughout my career as a jazz musician the Brazilian sound continued to influence me. In 2007 I had the great fortune to spend time in Sao Paulo and Rio listening to and playing with some of the great players in Brazil today. Impromptu “rodas” or choro jam sessions would pop up out of nowhere. The unearthly joy of sitting on Rogerio Souza’s front porch playing “Doce de Coco”, jamming ” Noites de Carioca” with 200 others in the park under a giant banyon tree or playing “Desafinado” with the great mandolinist Izaías Bueno de Almeida can’t be denied…it was magic. The durability and flexibilty of Brazilian music is as undeniable as it is enchanting. Today’s young and fabulous players in Rio, for example, delight in taking the great choro tunes like “Brejeiro” or “Biruta” and boldly reconstructing them on the spot, filling them with vitality and fire. The music evokes deep levels of beauty and friendship. I present this collection from the heart, not as an “expert” on the music of Brazil, to which I make no pretense, but as a Canadian jazz musician playing with his friends, an avid and lifelong fan of the genre. 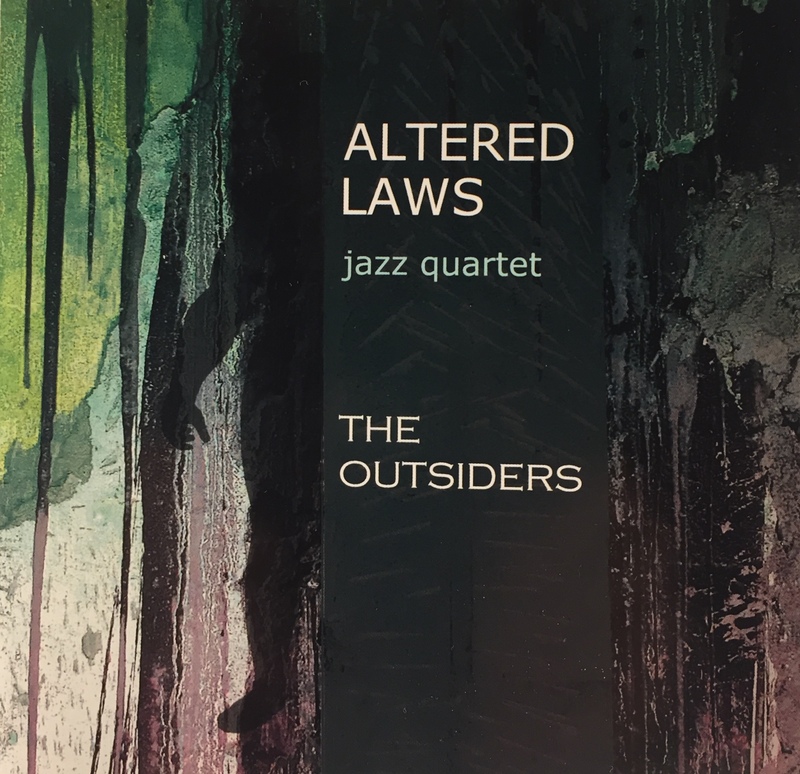 Innovative modern jazz in a quartet setting expertly played with passion and intensity. “Slices” is a new take on time-honored melodies, and features the fiery, jazzy instrumentals of Tom Keenlyside and Steve Madaio. 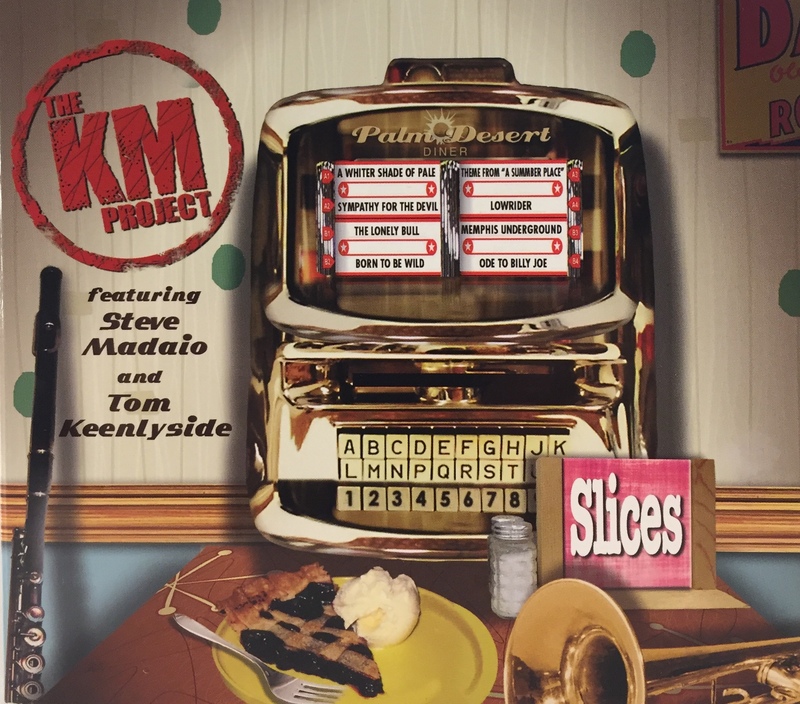 The KM Project is the brainchild of trumpet master Steve Madaio and flute wizard Tom Keenlyside. After meeting by chance in Palm Desert in 2010, they compared notes on their perspective careers and found they had many things in common…long and productive recording and performing careers, eclectic musical tastes and a deep love of playing music. After playing a few gigs together, they realized how closely their phrasing matched and how compatible their musical visions were. It seemed obvious… record an album together. Deciding what to play was another matter. After throwing around a few ideas, the “Slices” concept popped out… warm-hearted jazzy takes on some classic tunes in the Great American pop songbook. Steve and Tom have performed and recorded with some of the biggest artists around, such as Dizzy Gillespie, Stevie Wonder, Aerosmith, The Rolling Stones, Natalie Cole, Earth Wind and Fire, Bob Dylan, Diana Krall, Van Halen, Tom Jones, and many, many more. 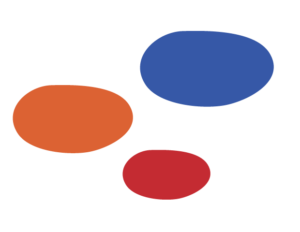 “Slices” presents some of the great music of the sixties in a modern musical setting, and still retains the exciting feeling of the originals.